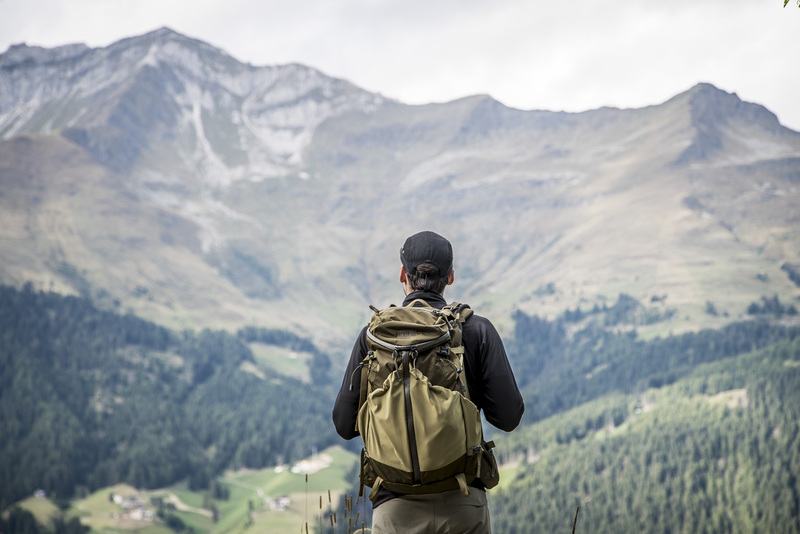 There aren’t many brands that can look back on a long and valuable history and be able to say today that they still stay true to their founding principles of producing high quality products. 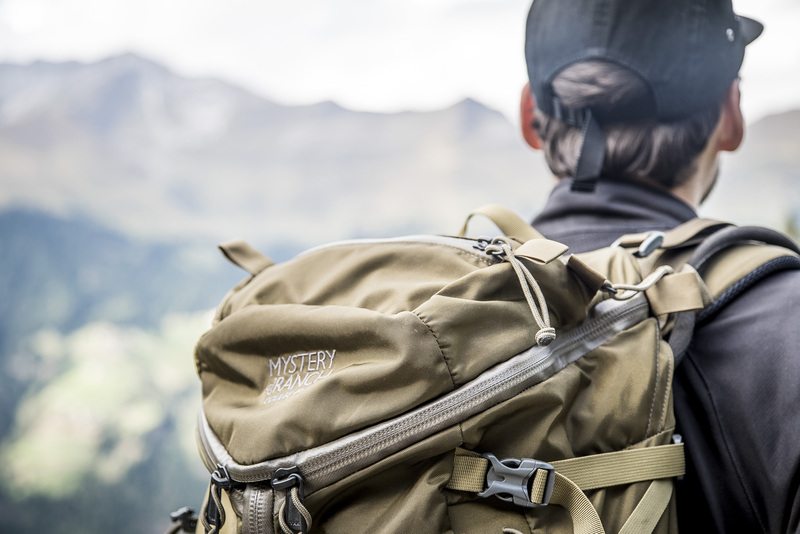 Mystery Ranch from Bozeman, Montana is one of them, holding on to these principles with something like stubbornness. I like that in a brand; and unfortunately it’s not the case with most companies as they grow with success from year to year. 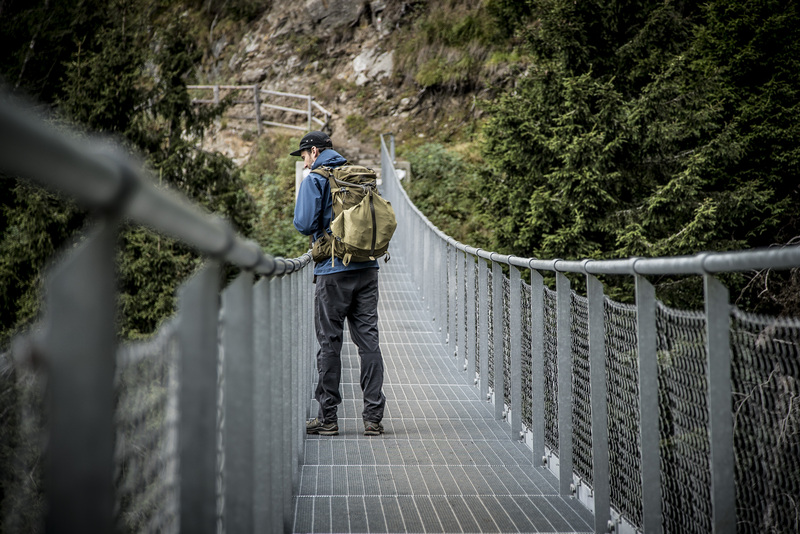 Too often, popularity brings with it a certain complacency when it comes to the quality of the materials and the products. 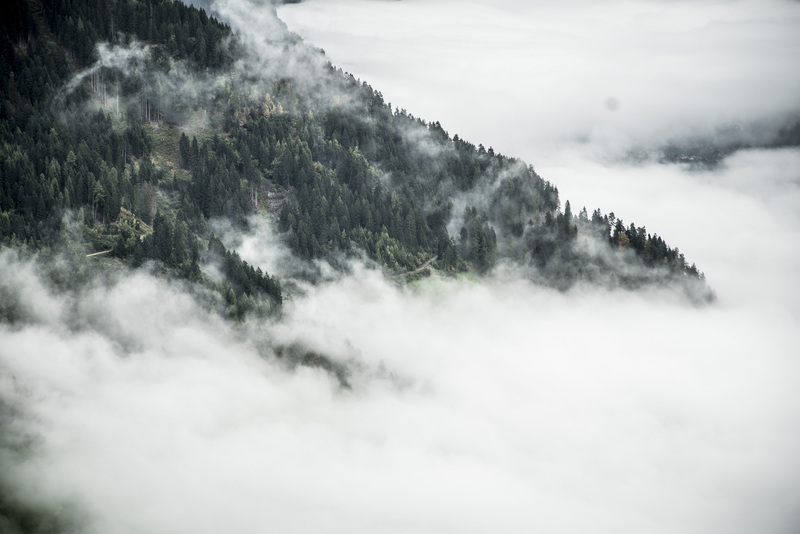 Focus on the demands of the mass market and the accelerating growth of the brand often push concerns about quality to the background. That is not the case at Mystery Ranch. 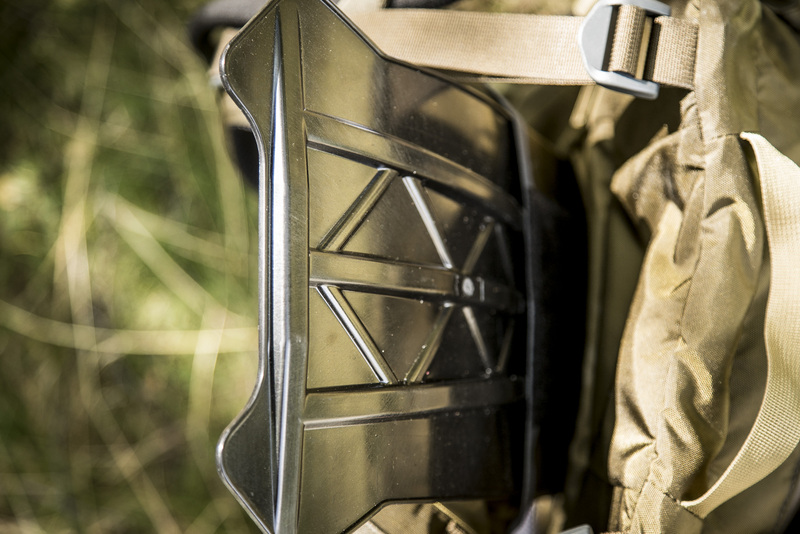 Thanks to Dana Gleason, Mystery Ranch has been manufacturing packs and load carriage systems for military, hunting, wildland fire and mountaineering customers, with a focus on use-specific designs and hand-built quality, since 2000. 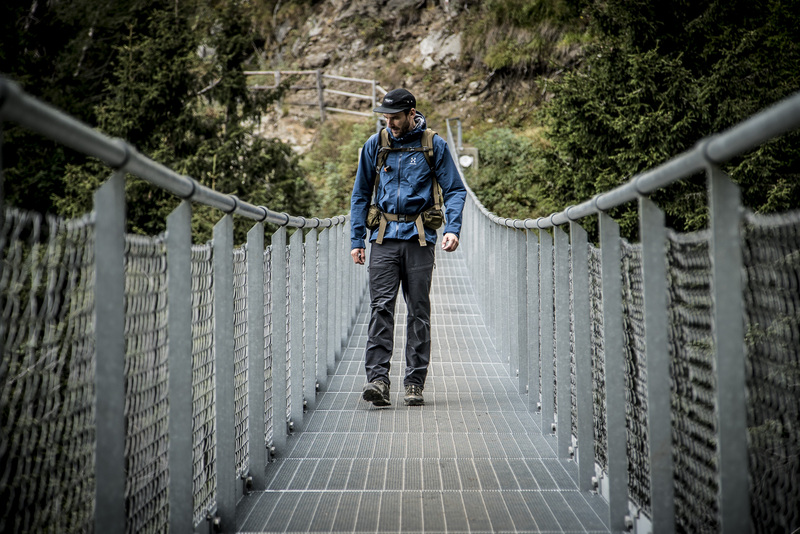 Gleason’s history and experience in the field actually go back much further to 1978 when he started the Kletterwerks brand with his partner Renee Sippel-Baker, giving him almost 40 years of experience in the outdoor supplies market. 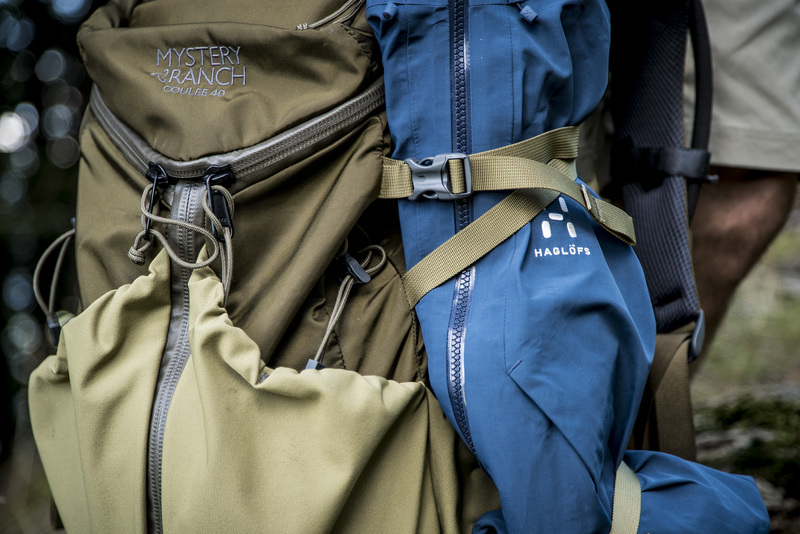 This rich wealth of experience can be seen in every product from Mystery Ranch. 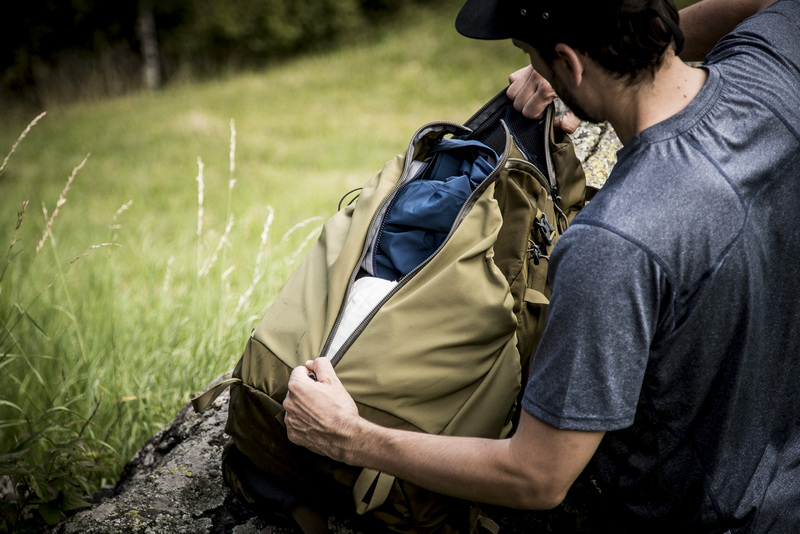 We had the honour of testing 3 of the backpacks from the new 2017 spring/ summer collection. 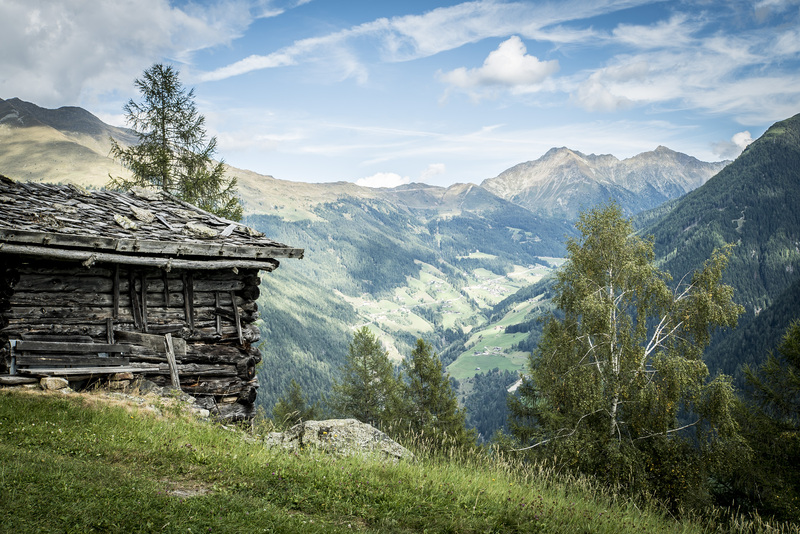 Part 1 of our series begins with a hut-to-hut hiking tour over several days in the Italian Alps. 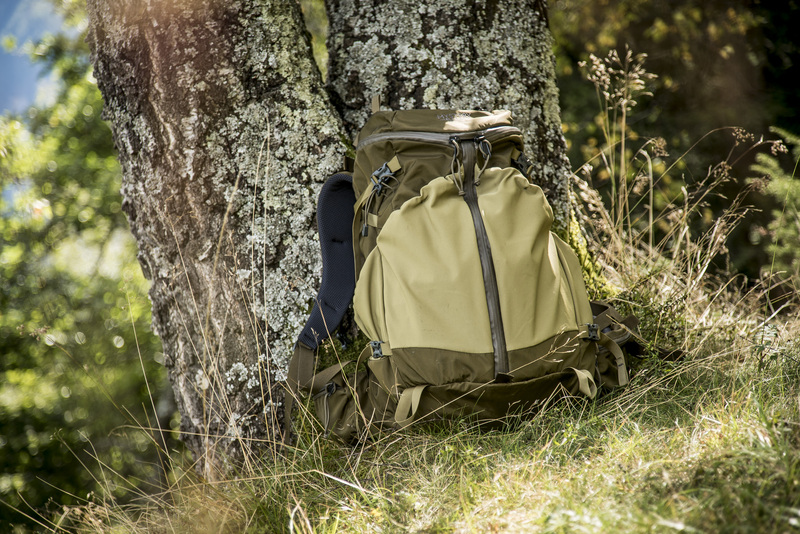 The Coulee 40 can be regarded as an expanded version of the existing Scree model. 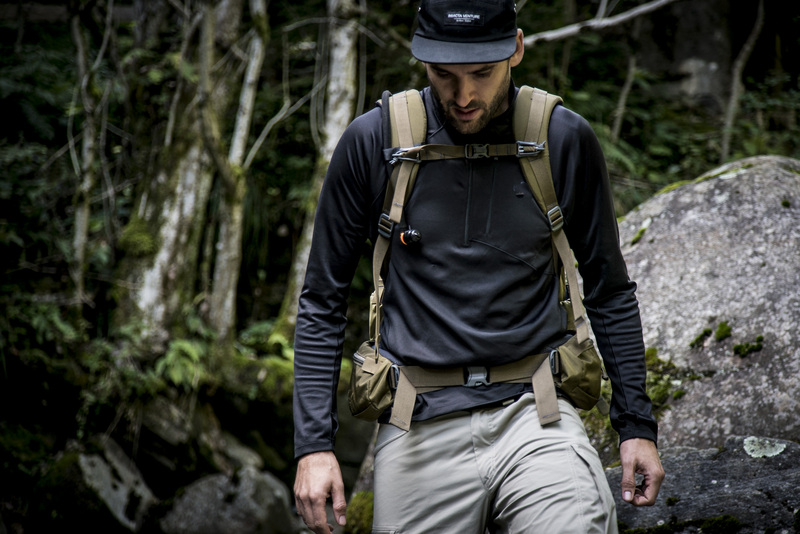 As with the Scree, and classics like the 3 Day Assault Pack, the defining characteristic is Mystery Ranch’s 3-ZIP design. 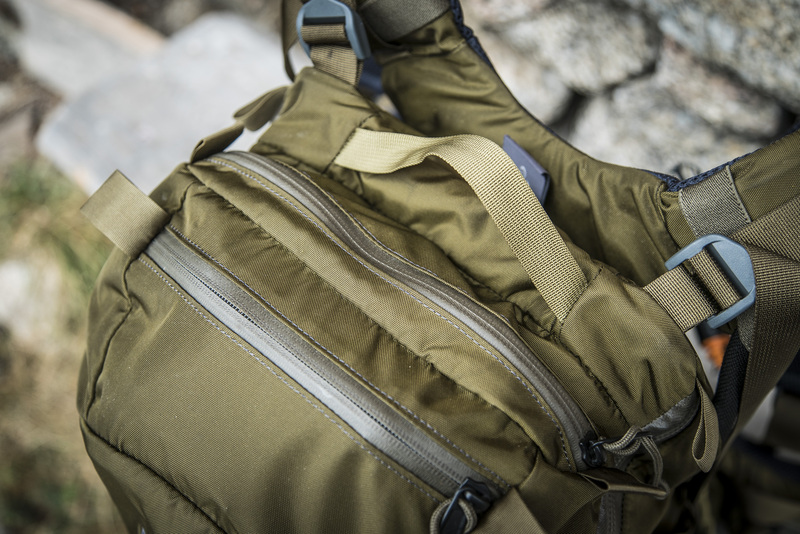 This design allows for fast, easy access to the backpack’s main compartment. 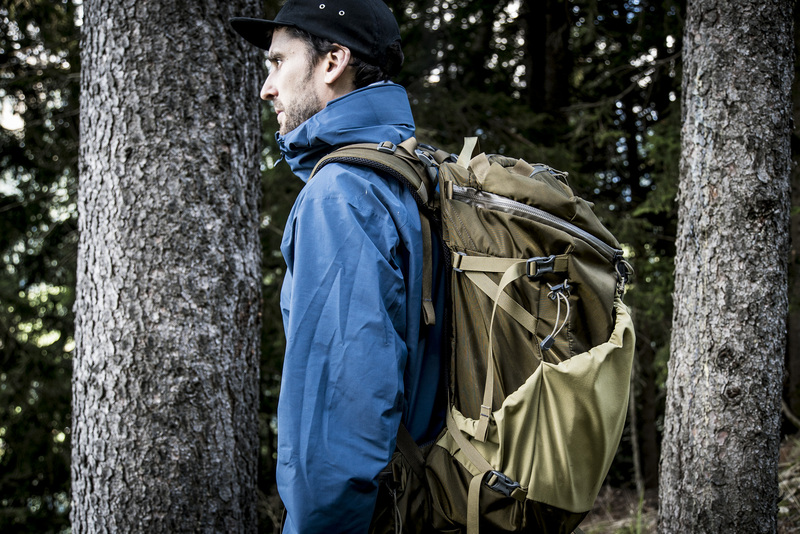 The top can be opened easily with one hand and the front vertical zip lets you open the backpack right down to the bottom. 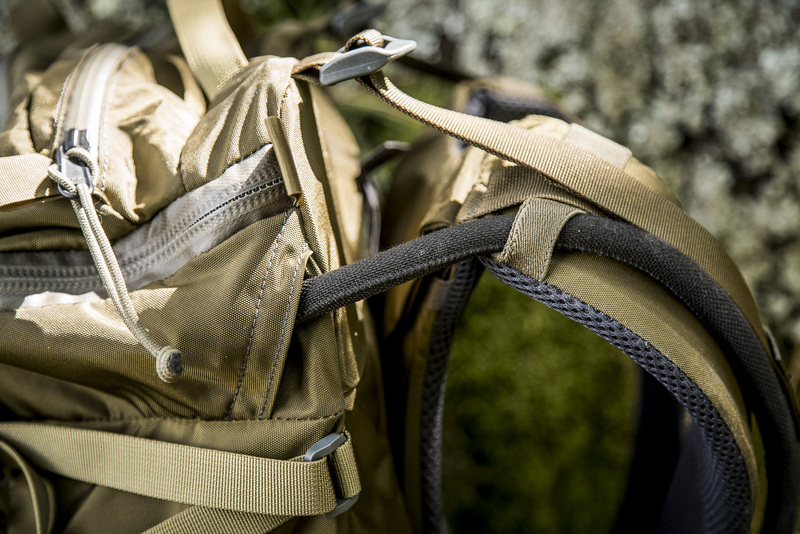 This function, tried and tested with the 3 Day Assault Pack in military use, serves just as well here on hiking trips. 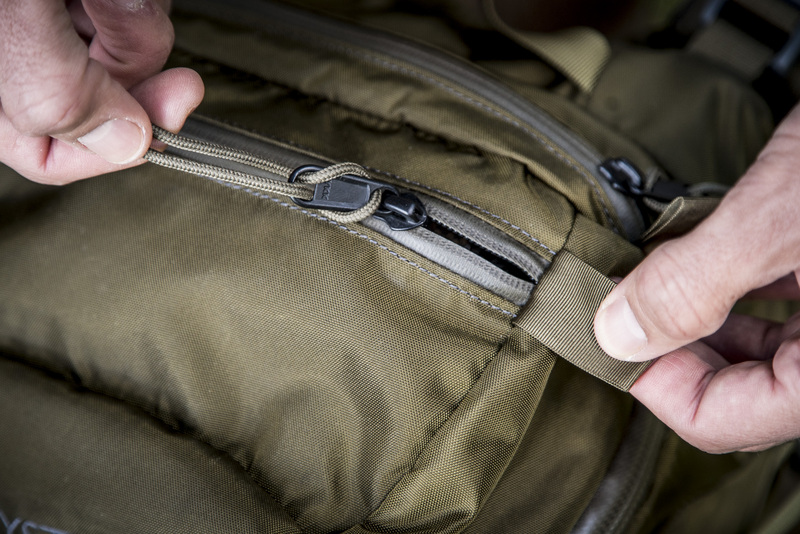 It’s now the simplest thing to get to that piece of clothing or equipment that was hiding deep in the backpack. 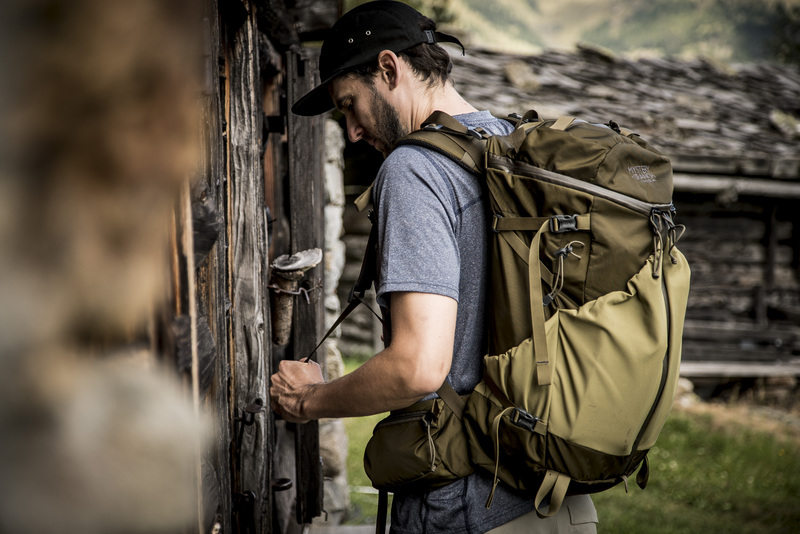 You have a complete overview of your pack’s contents without all the rummaging around. 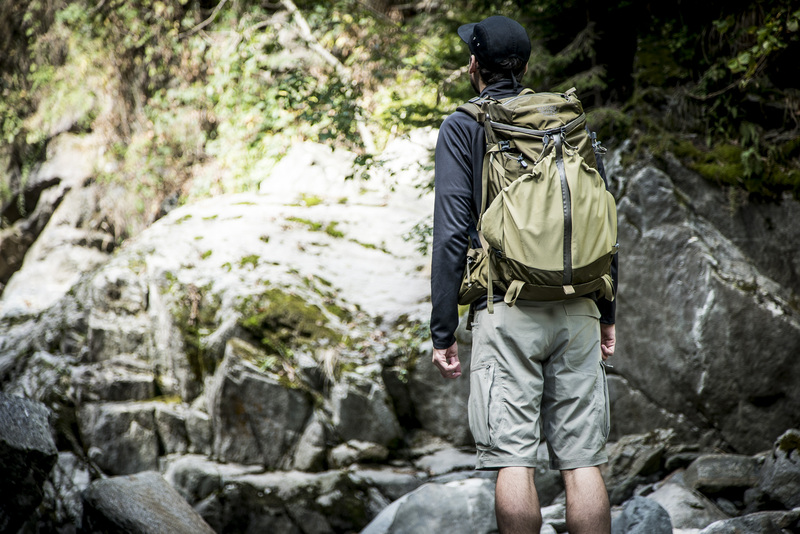 Another characteristic of the backpack, and one that clearly distinguishes it from the Scree, are the large stretch woven pockets: 2 large pockets that extend across almost the entire front of the backpack, and 2 smaller side pockets. 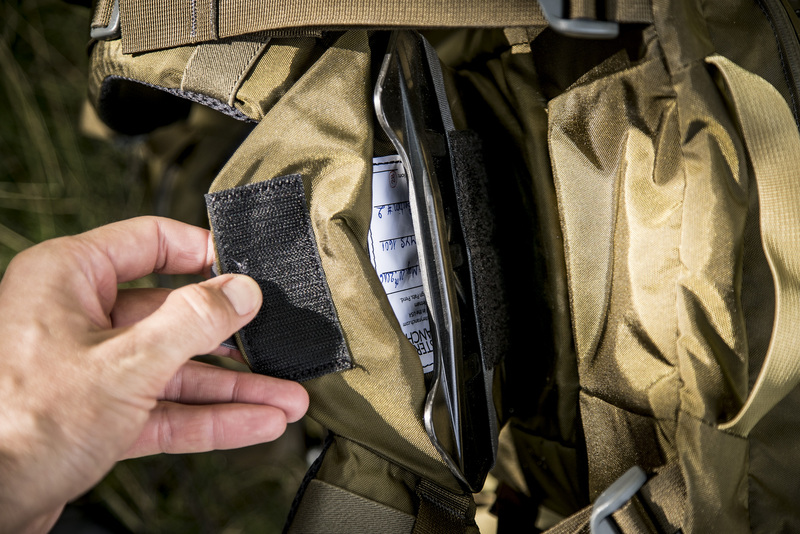 The pockets offer quick access to their contents and you can use them how you like. 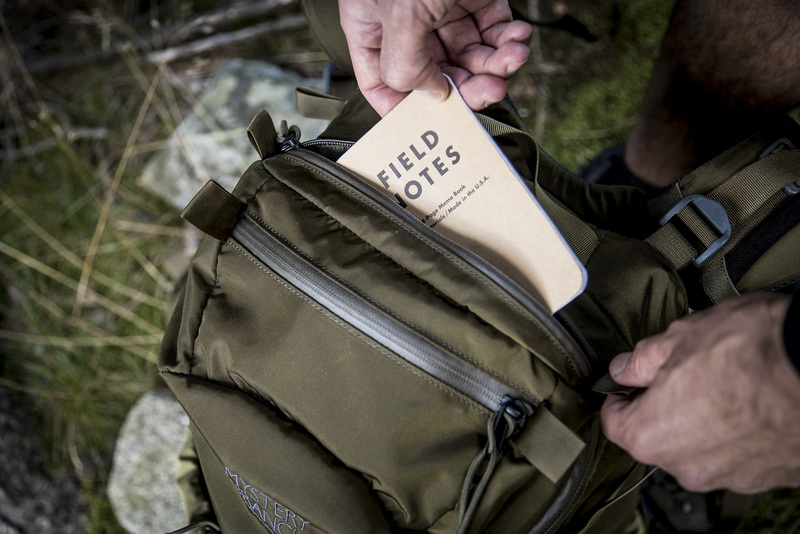 I mostly used the front pockets for my rainjacket and maps. 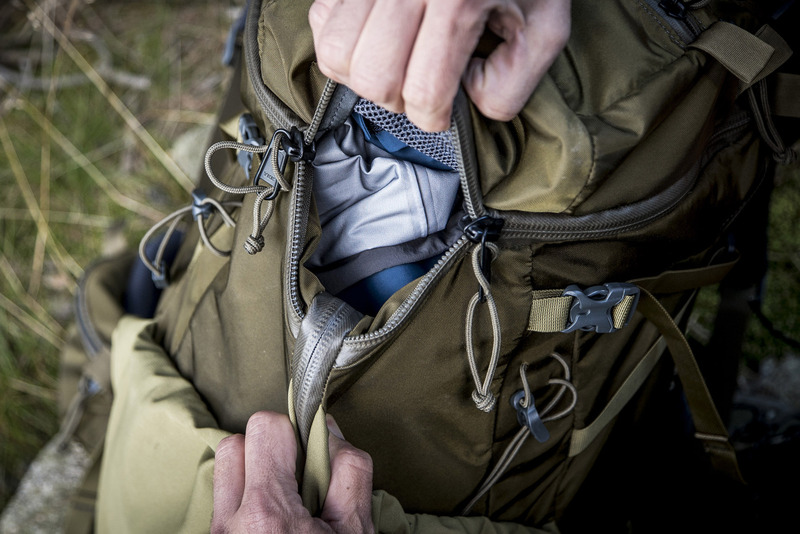 The side pockets are perfect for drink bottles. 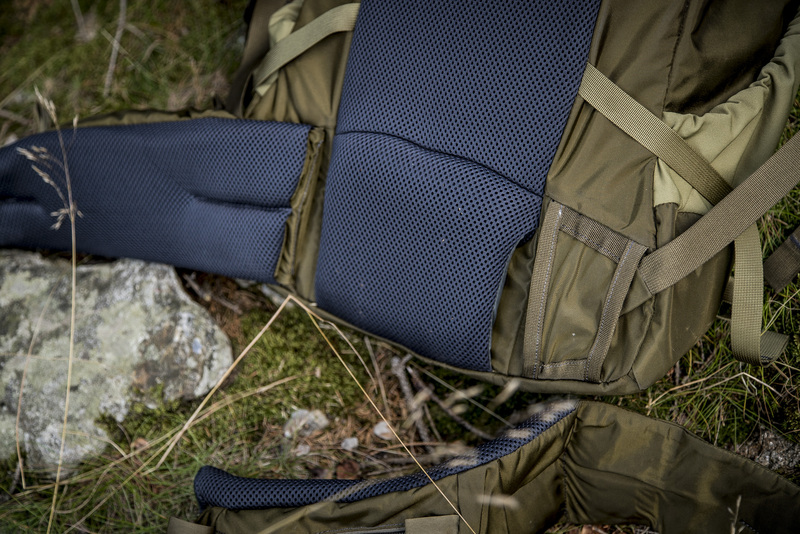 The design of the Coulee is centred around a large main compartment. 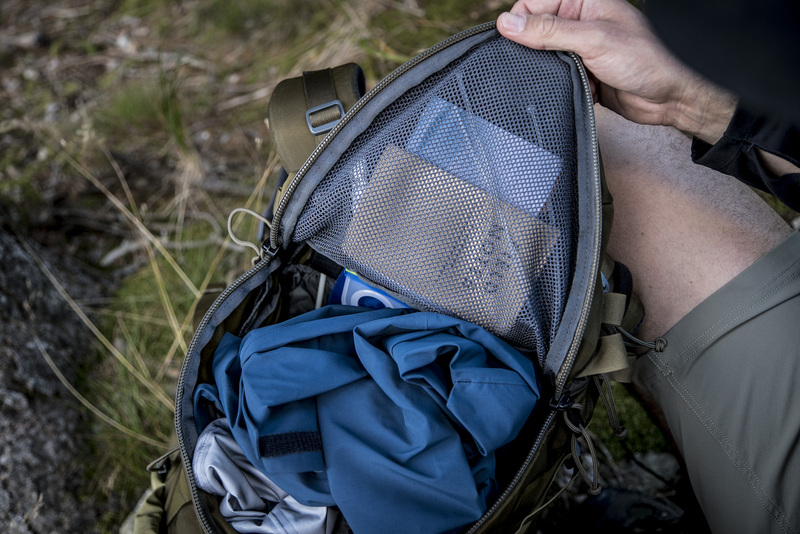 Inside, apart from a pocket for a hydration reservoir, which can also be used for other things, there are no further pockets. 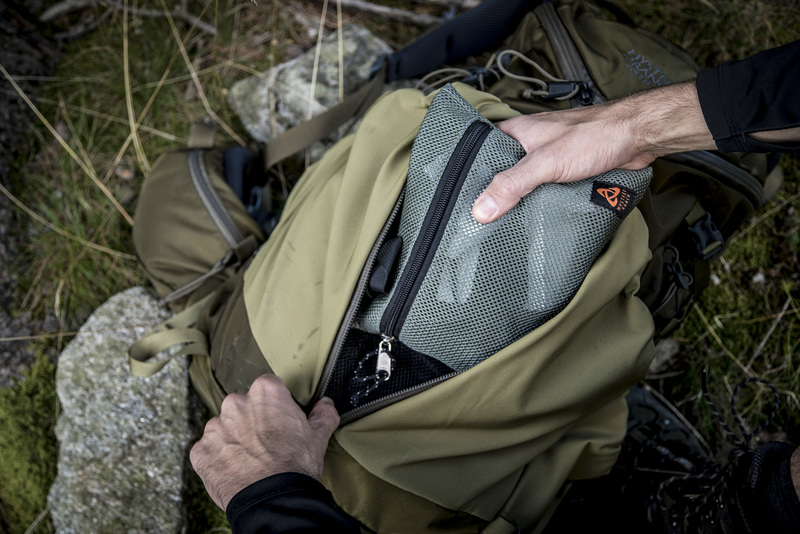 Instead, there is a generous pocket in the lid of the backpack which is separated from the main compartment by a mesh fabric. 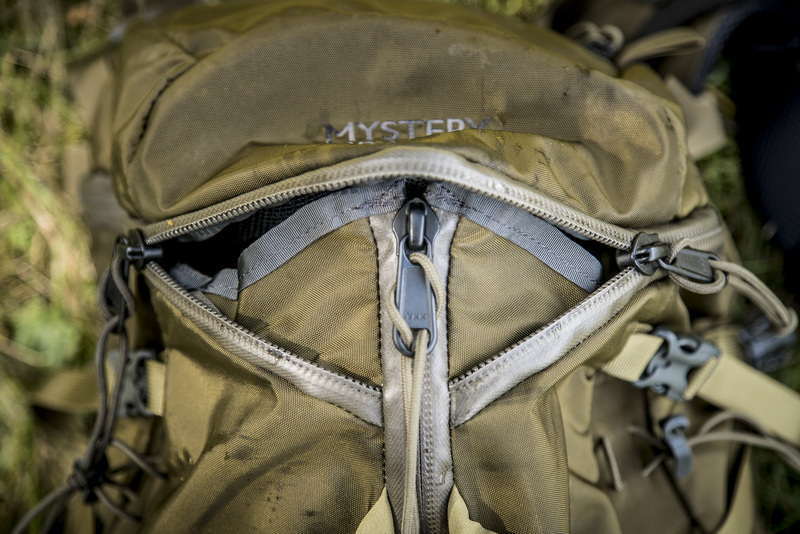 So when the backpack is open, you can easily see what’s in the top compartment. 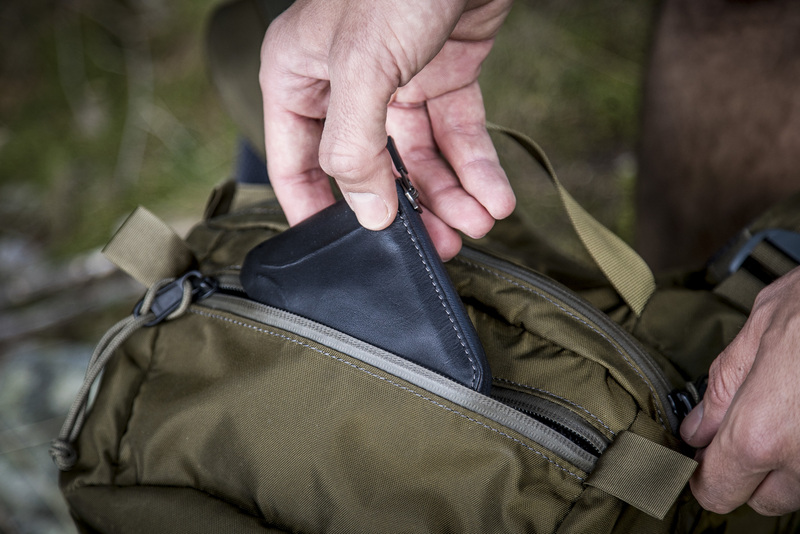 There’s also an extra, smaller pocket in the lid, ideal for valuables such as your wallet, travel documents or keys. 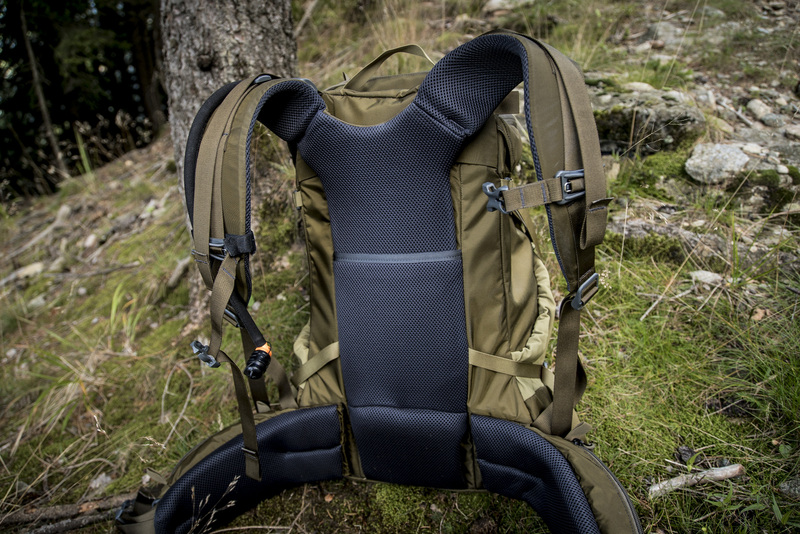 At first I found the lack of inner pockets in the main compartment a little annoying, I do like to have individual pockets for certain bits of equipment, but I quickly realised that they weren’t necessary. 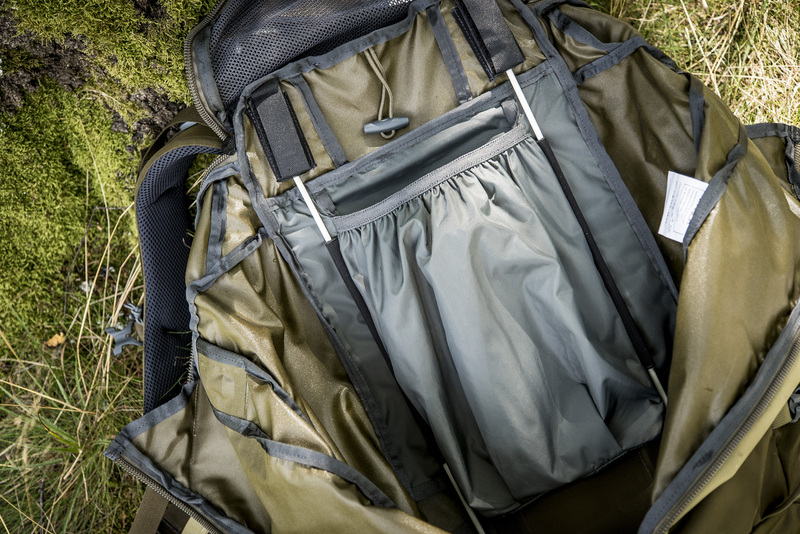 The two top pockets, along with the large outer pockets (even if they were open), were absolutely sufficient. 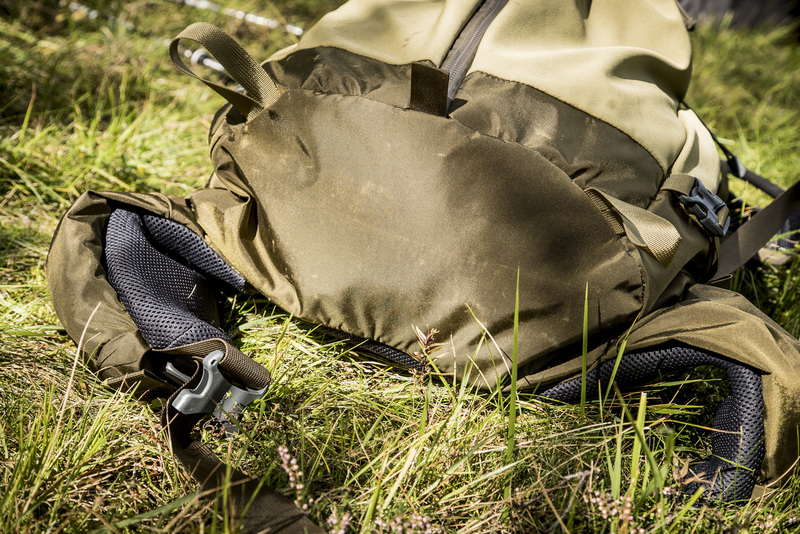 There are also two compression straps on the sides which can be used for attaching extra items. 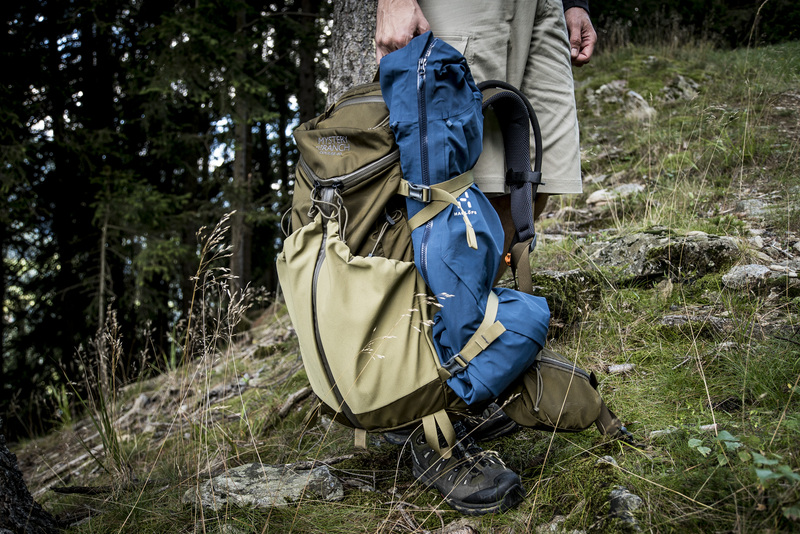 They offer a quick and easy way for carrying longer items such as a sleeping pad or a rolled-up jacket. 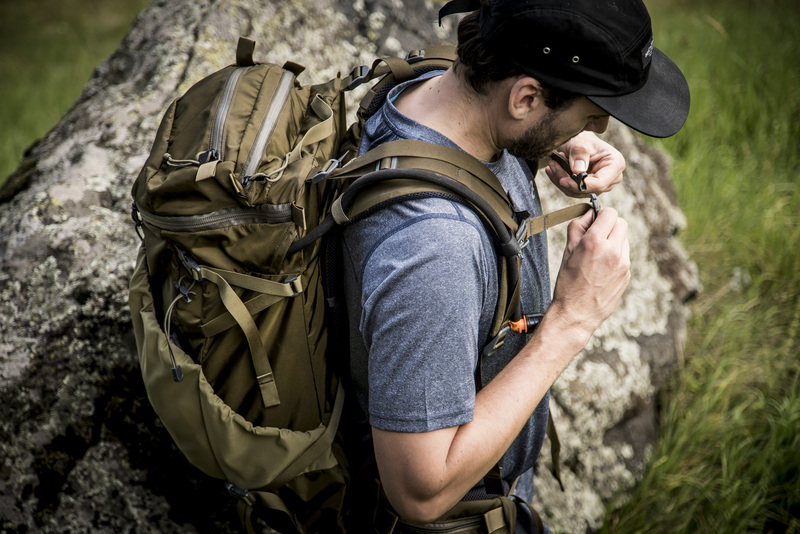 I was expecting there to be compression straps on the bottom of the backpack, or at least a daisy chain. I didn’t need it on this trip but it would be a useful addition. But to the most important point: is it comfortable? 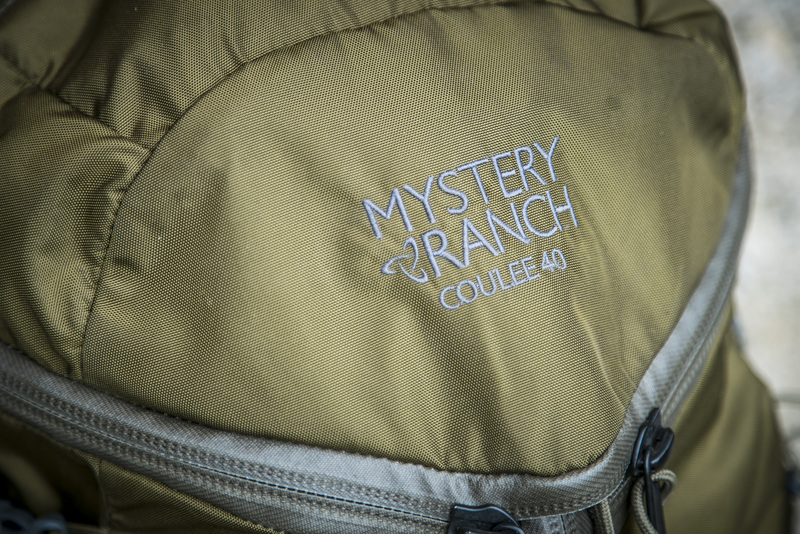 Like most of the backpacks from Mystery Ranch, the Coulee 40 also comes with a fully adjustable yoke for that custom fit. 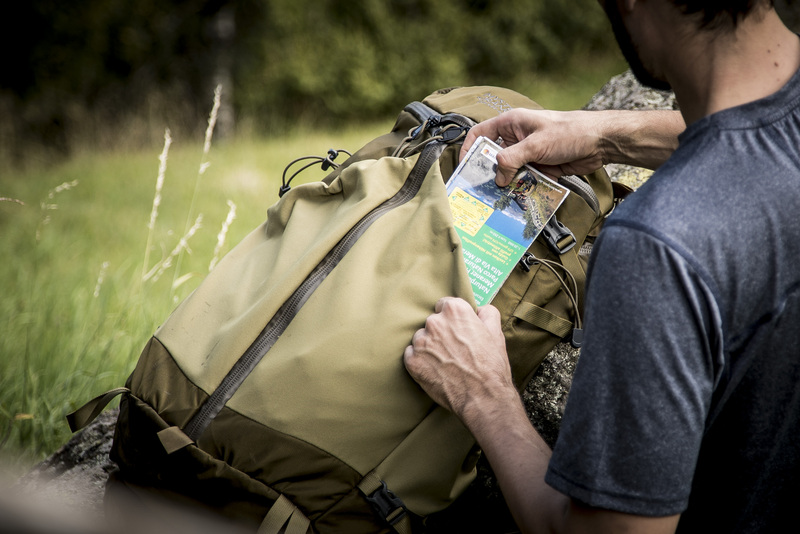 For the initial fitting, you will need a few minutes and the help of a friend, but the upside is that it is possible to custom fit the backpack perfectly to your back. (The best way to see how it works is by watching this video). 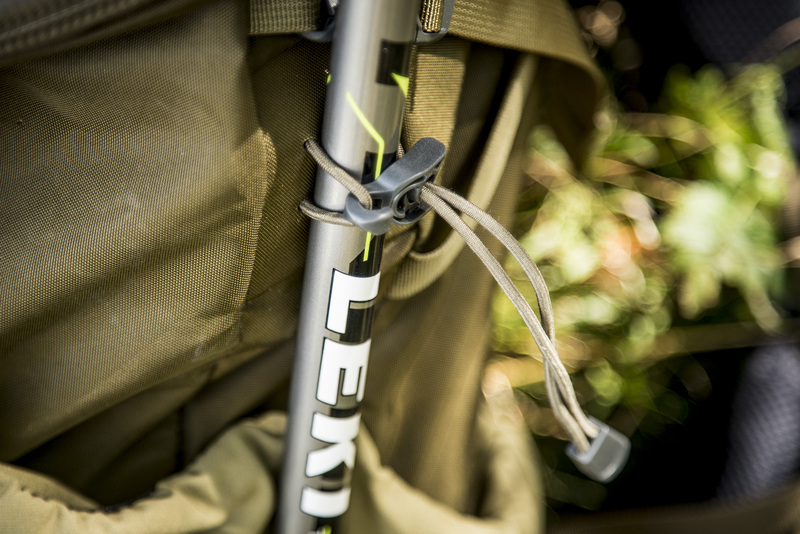 A lightweight carbon frame is also integrated into the back of the backpack for load stability. 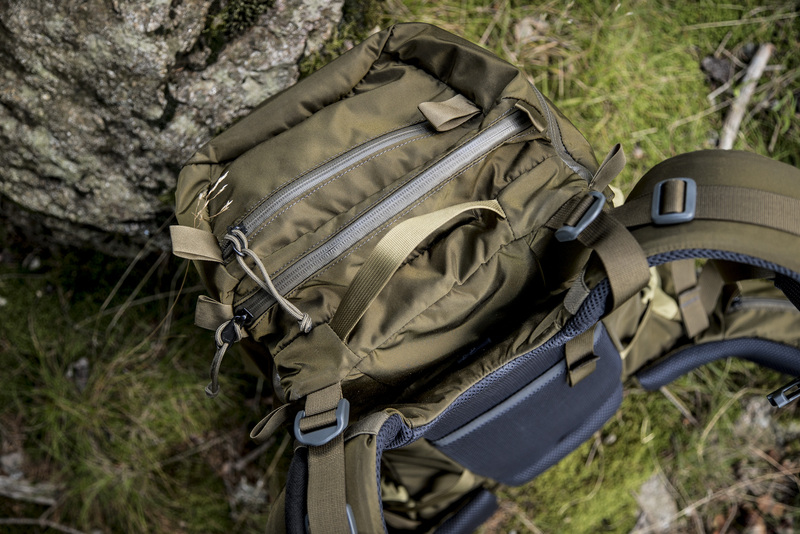 Wide shoulder straps and a well-padded and very comfortable waist strap increase the comfort of the backpack. 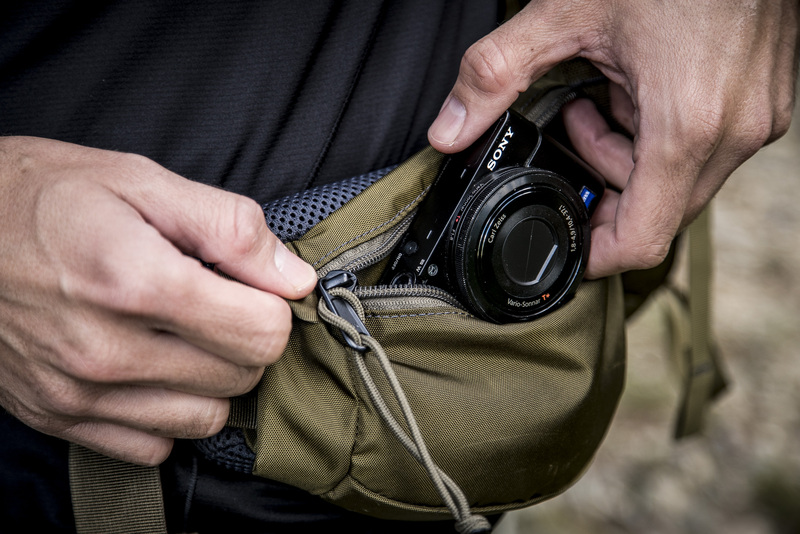 In the waist strap itself are two large pockets, one on each side, which I use for the two things I reach for the most: my compact camera and my GPS. And, I almost forgot to mention, the waist strap is removable. I stumbled across this by accident and was particularly happy about it. 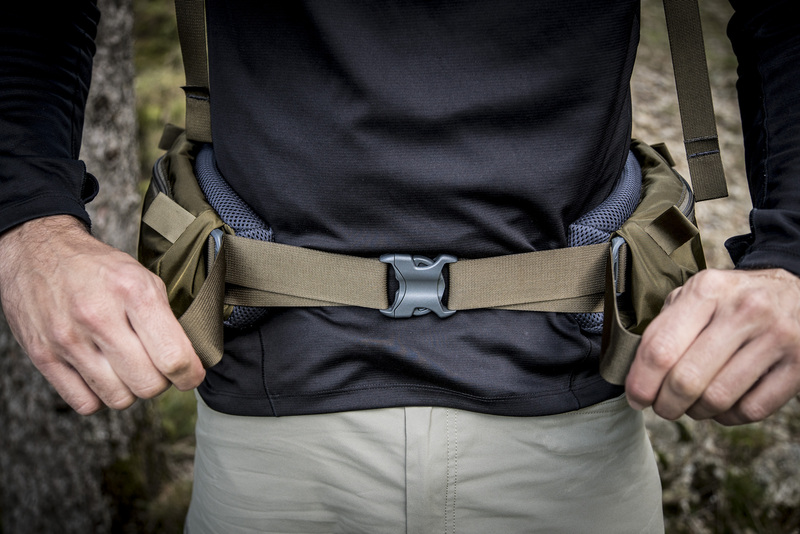 For weekend trips, for example, or when I’m just taking the train somewhere, I often find waist straps can get in the way. 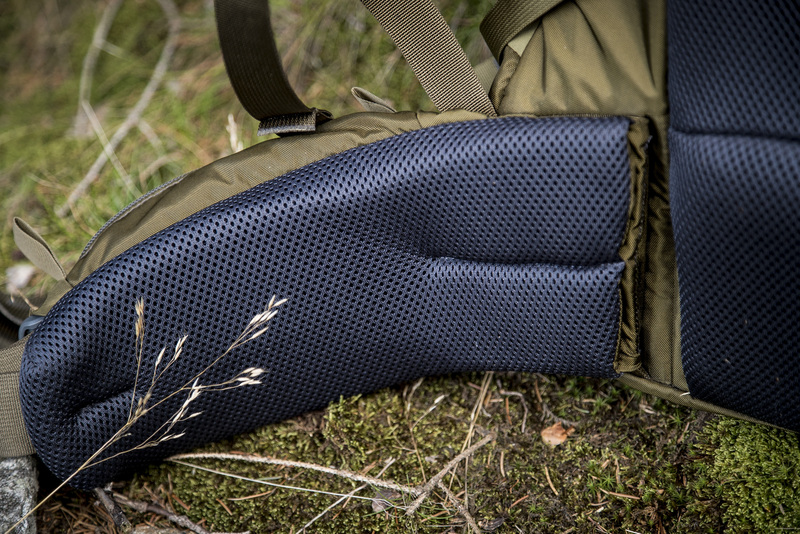 Also, the back of the Coulee, which looks somewhat minimal at first, feels incredibly comfortable. 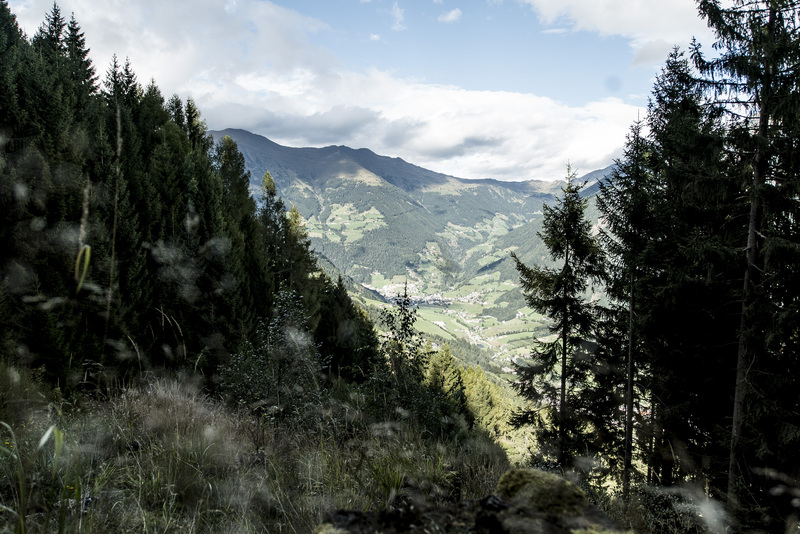 Carrying 14 kg (30.8 lbs) on my back, and after many long days hiking up and downhill, I know what I’m talking about. The extra rain cover I brought on my trip turned out to be completely unnecessary. 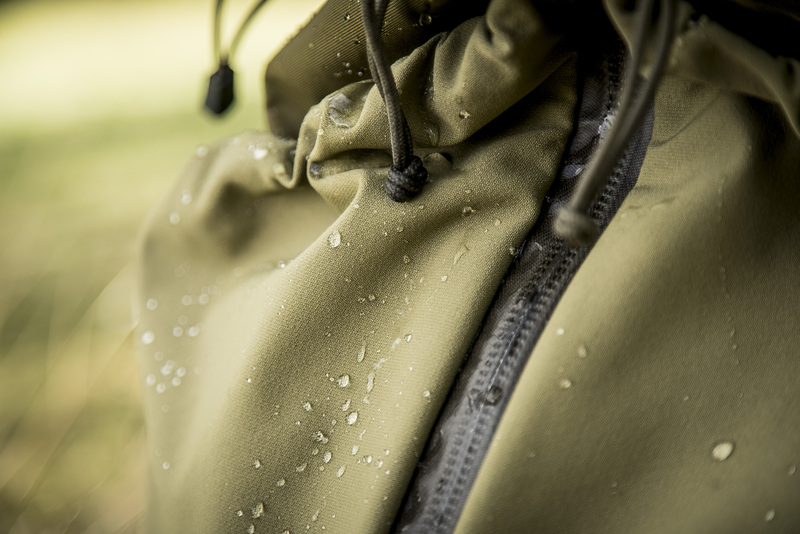 Of course you have to watch that you don’t have anything in the outside pockets that you don’t want to get wet, but otherwise, the rain just pearled right off the thick nylon material and also the fabric of the pockets. 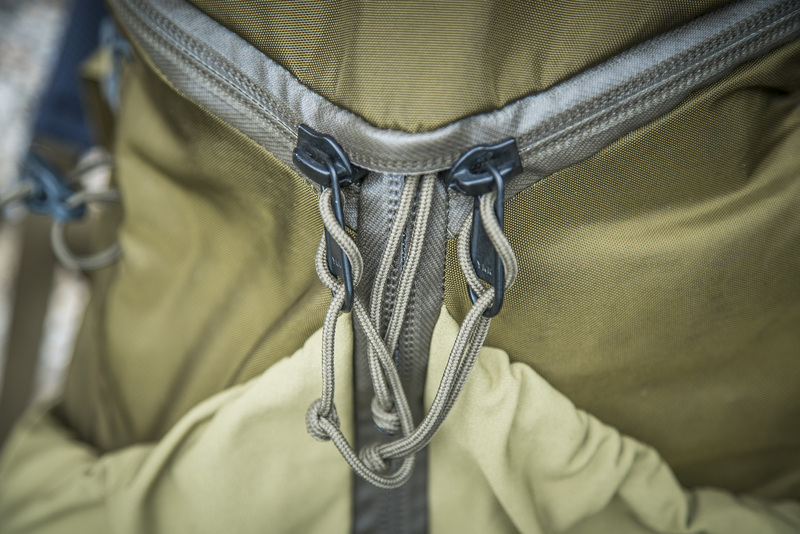 And the YKK zips are water-resistant, which also helps protect the contents. 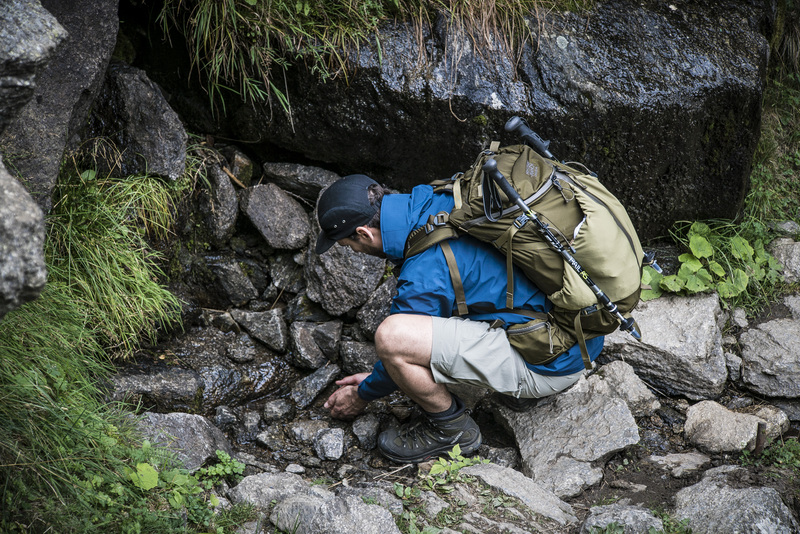 With a capacity of 40 litres, the Coulee offers enough room for trips of 2 or more days. 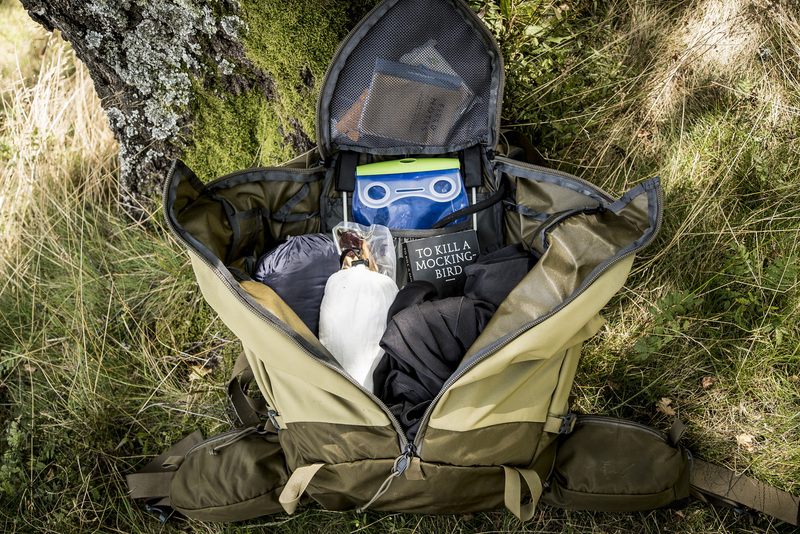 For shorter daytrips, there is the Coulee 25, with a 25 litre capacity. 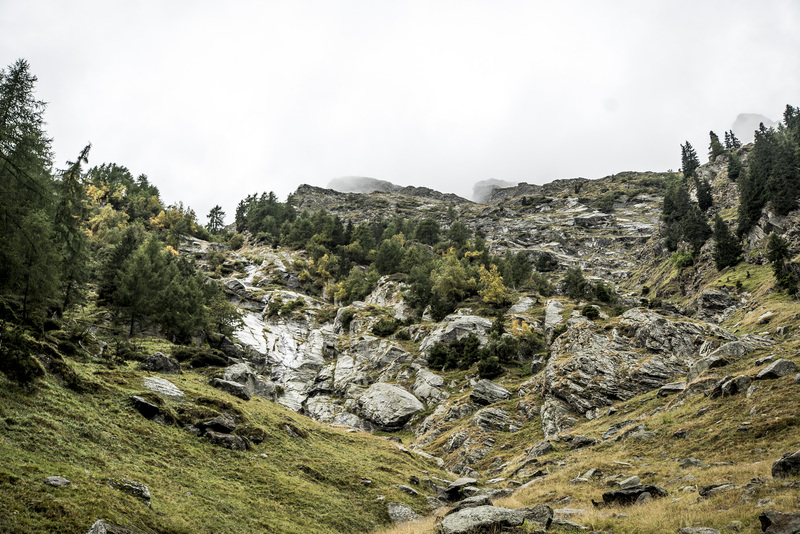 I was impressed by every aspect of the Coulee. 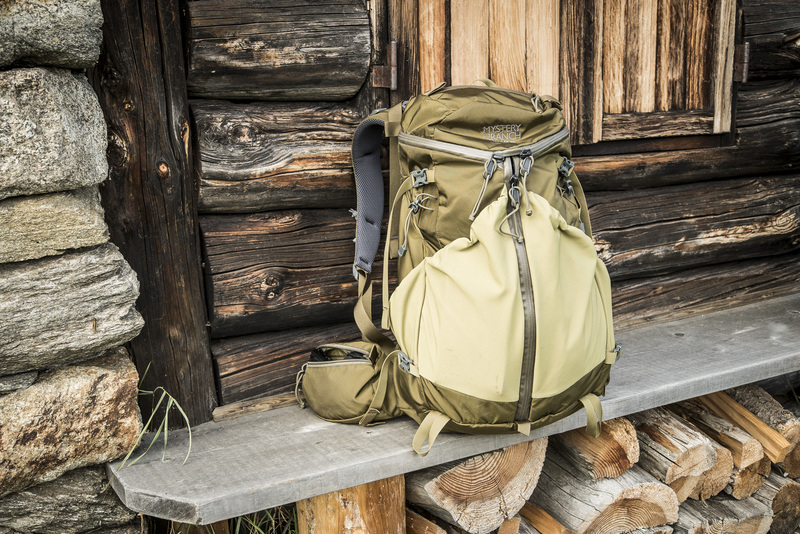 I’m already the happy owner of a backpack from Mystery Ranch, but to really appreciate the quality and comfort of a backpack, you need to test it in the field over several days, and so the hard conditions in South Tyrol were ideal. 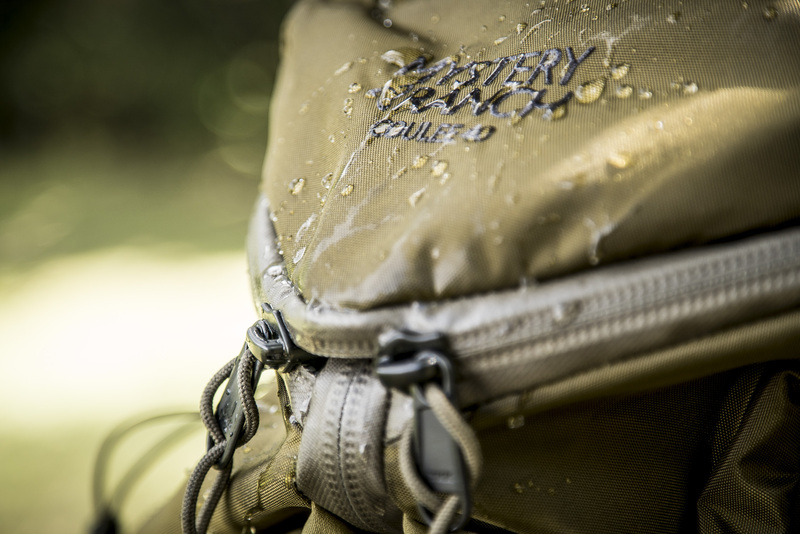 The materials used and the quality workmanship meet the highest standards, and every morning on my trip I looked forward to putting on the Coulee with an almost childlike excitement. 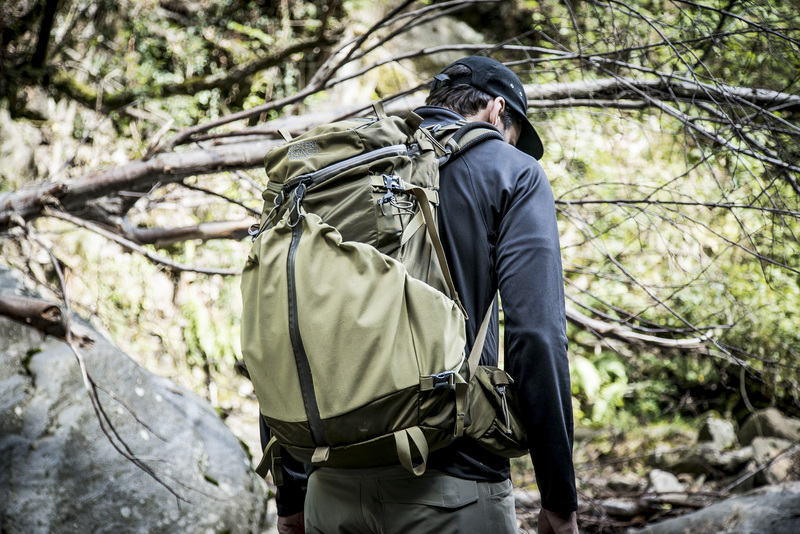 Weighing 1.8 kg (3.9 lbs), it’s certainly not one for fans of ultra-light equipment, but rather for those who value a comfortable, robust and reliable backpack. 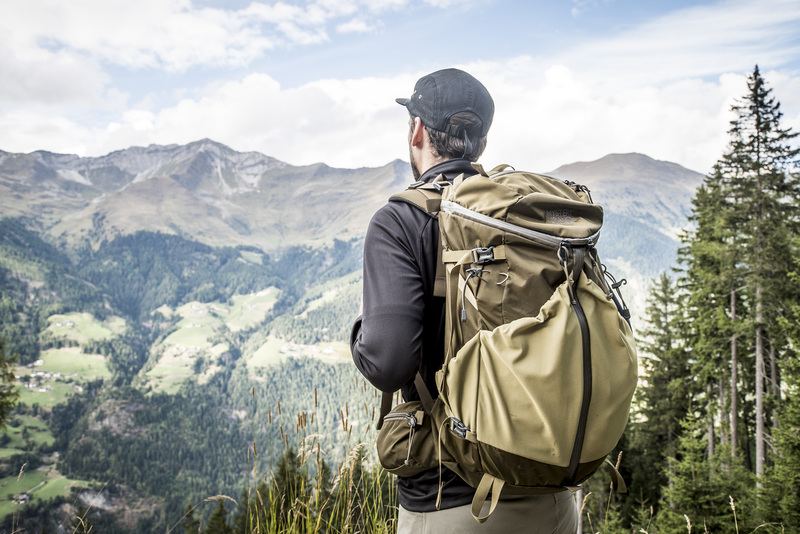 And this is exactly the feeling I had throughout my trip: No matter what happens, I knew I would be able to rely on my backpack doing its job, and for that, I don’t mind a couple of extra grams. 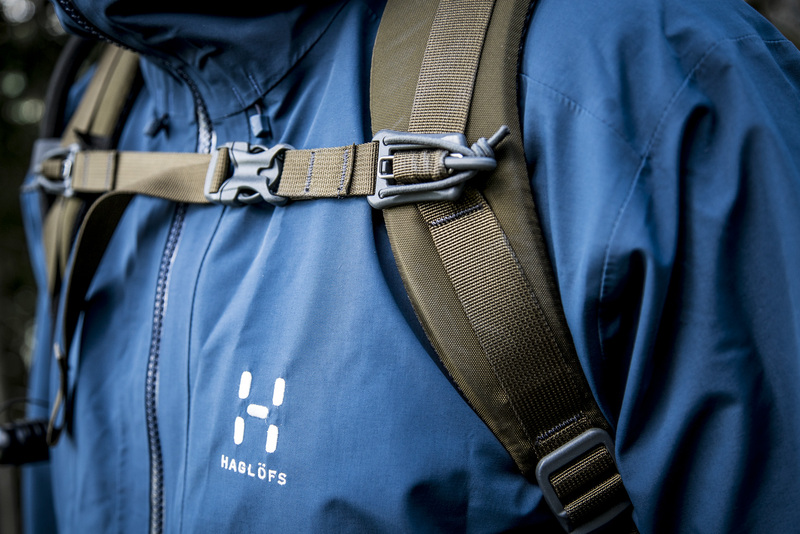 Special thanks to Haglöfs for the support.